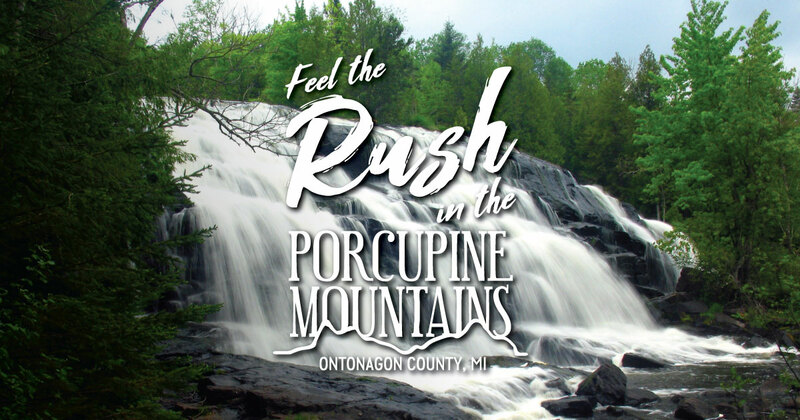 You’re bound to discover a new favorite (or rediscover an old one) whenever you visit the Porcupine Mountains and Ontonagon County. Whether it’s hiking to find a scenic waterfall, stopping at a charming shop to pick up souvenirs, or stopping for a great photo op, everyone has their favorites in our beautiful corner of the Upper Peninsula. So, what’s yours? Choose one of the categories below and tell us your favorites. (Don’t worry, you’ll be able to enter favorites for the other categories when you finish the form.) We’ll share our fans’ great recommendations on our website and through our social media channels.